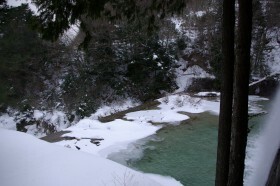 [Spring quality] It is a good-location-to-see takimi "Takiminoie" open-air bath about 580 mg of sulfur cold mineral spring (water-white) pH8.78 18.7 ° Na230mg H2S 2.1mg total waterfall simple [ alkaline ]. 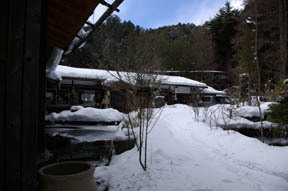 It is a hot spring of an enough isolated lodge to the Fukibata and Tokonami Heights which went up the Araragi-river about 10 km from the Tsumago inn in the altitude of about 850 m of Mt. 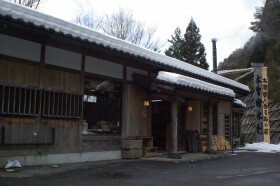 Nagiso Higashifumoto.The store of the Yamaga dish pulls a hot spring with development of a fukibata kogen, and it will do business as Spa accommodation of lot limitation on the first now.Although the alkali simple sulfur cold mineral spring of pH 8.9 and a not much hot alkaline spring are not heard, 18.7 °, the part of those, or the becoming smooth feeling can be enjoyed also here.When the central Alps was traversed from Mt. 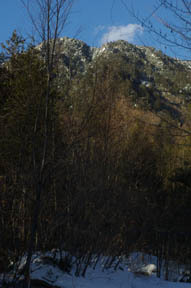 Komagatake and it could get down to the isolated lodge of this Yamaga dish, the ideal was considered, but the climb down to entry was truly carried out from a long time and Mt. 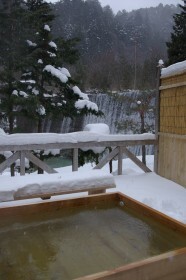 Utsuki to Ikeyama so far.But it is a hot spring recommended not only Mt. 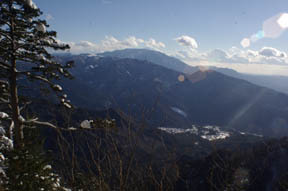 Nagiso but behind the central Alps by a car to Komagane IC for about 1 hour. 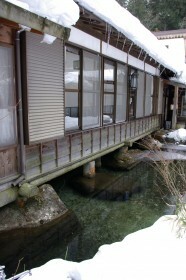 The hot spring back, the waterfall of an Araragi-river. 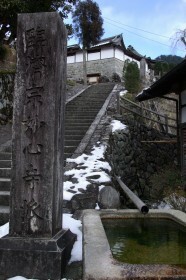 A right-hand Tsumago inn and a takimi are left hands. 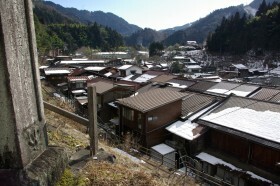 The complete view of the Mitsunori Zen temple to the Tsumago inn. 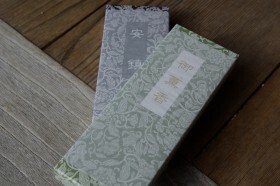 300 yen each in which there is a good smell. 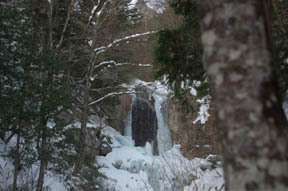 It is a good-location-to-see takimi "Takiminoie" open-air bath about a waterfall. 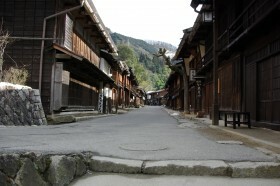 return -- the Kiso hinoki handicrafts -- pleasing . 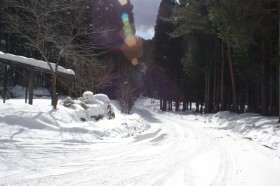 It is a "Otaki Metaki" if it is snout wrecking. 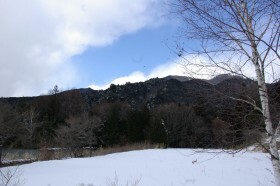 It is a course recommended [ the path through a wood of about 20 minutes and quiet powdery snow / in a snowshoes trekking ] to the Otaki Metaki from about 30 minutes and a hut, from near the foot orchid campsite of Nagiso to a trailhead refuge hut. 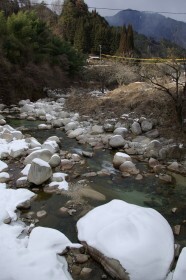 Cross-over Iida IC-> Komagane IC is about 1 hour about the Seinaiji Pass.